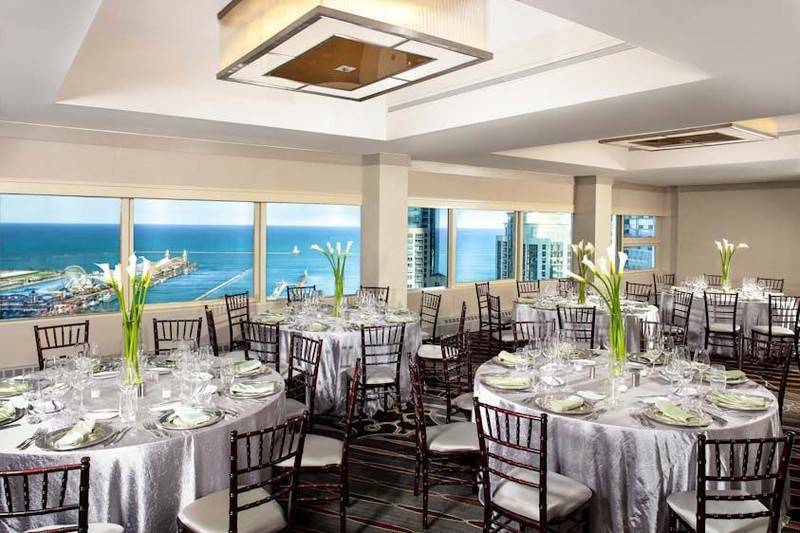 The Best Views in the City! 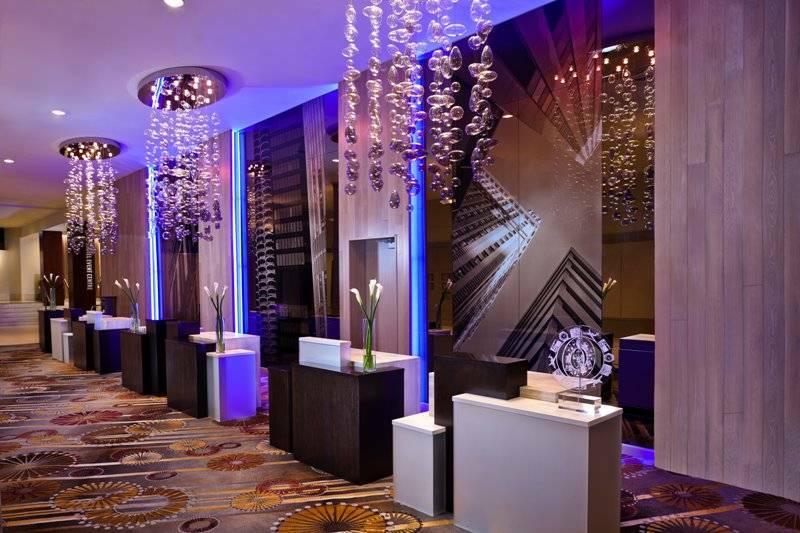 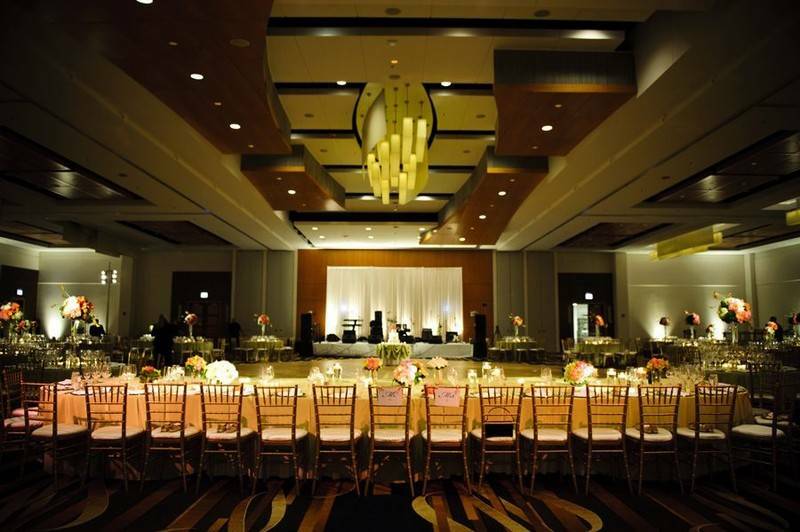 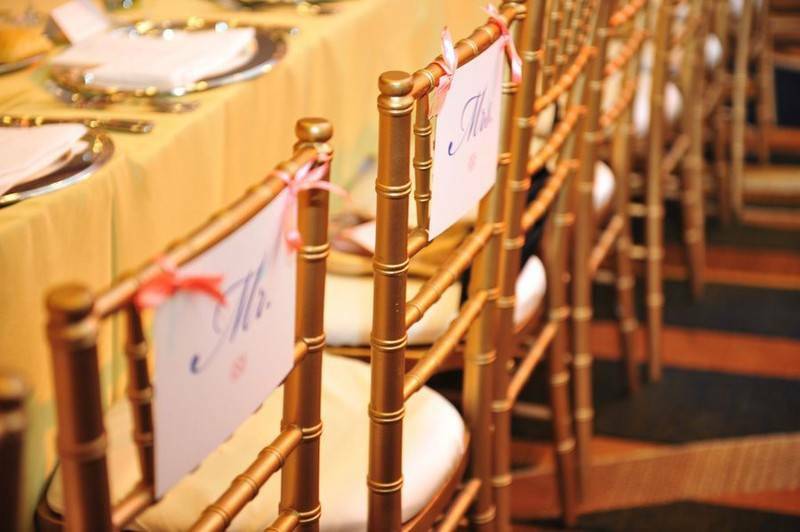 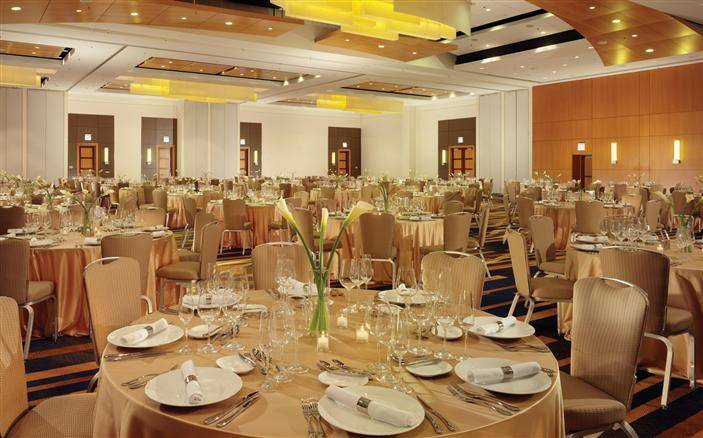 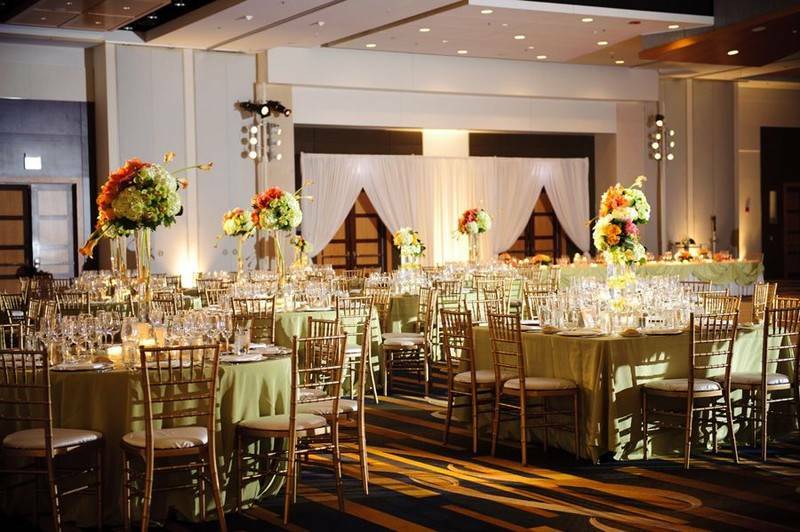 The Swissôtel Chicago is an ultra-chic location for a traditional or modern wedding. 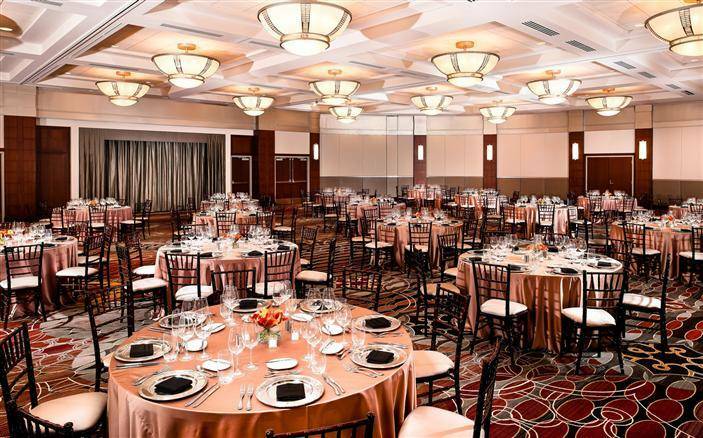 The building has a triangular shape and an all-glass exterior while the interior is decorated with boldly colored carpets and warm wooden accents. 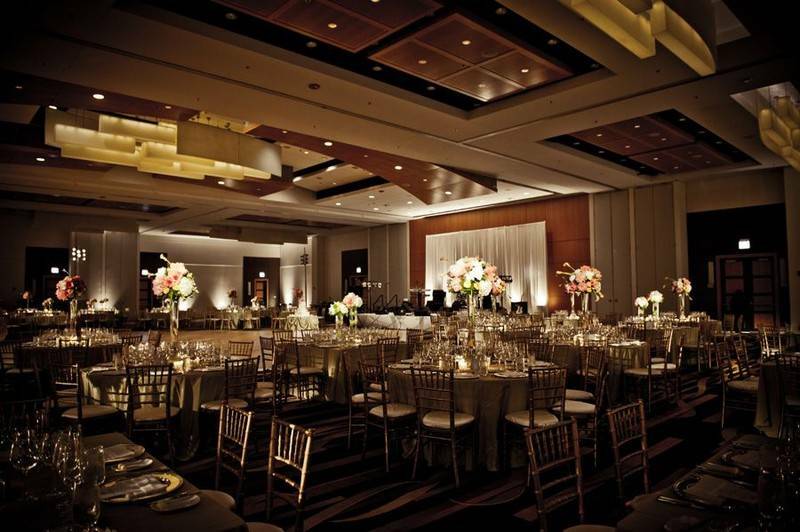 Our 43rd-floor ballroom with sweeping views of Chicago, as well as in our gorgeous ballrooms are equipped to meet all of the event design and culinary needs of modern wedding couples.